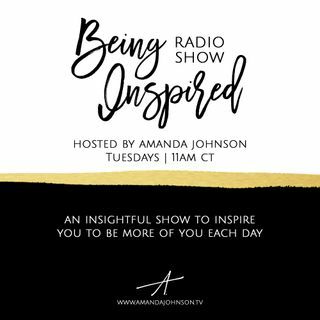 An insightful show to inspire you to be more of you each day. Tune in and be inspired to see yourself as whole and complete, and start being good with who you are in this moment. Being Inspired Ep. 019: On Experiencing the "Both/And"